FAST, FAST, FAST. The Raker legend lives on with the Raker H.O. 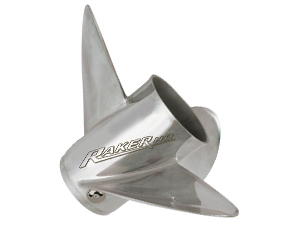 The Raker Propeller line has always set the highest standard in top speed perfomance.